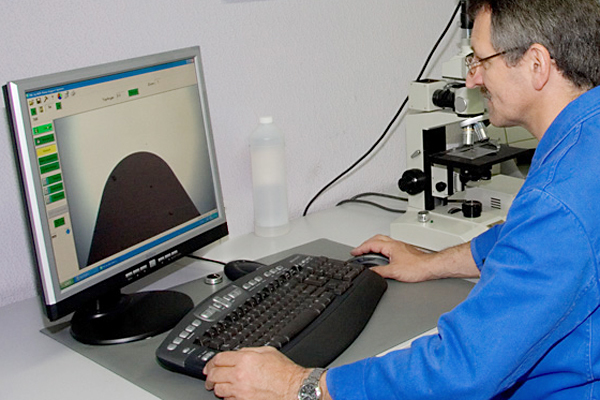 Every product is subjected to a precise quality control. On purchasing an IDEMA tool, you will receive a high-quality product which has been entirely manufactured at our site. 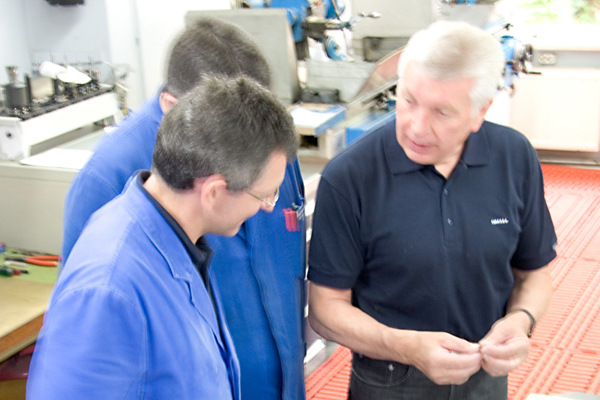 Our production unit makes use of the latest technologies when manufacturing our tools. A high-vacuum soldering system, laser, wire and vertical eroding machines, CNC balancing machines, CNC turning lathe and milling machines are only some examples among many. In addition, we have the most modern measurement and inspection facilities - as quality is our maxim. Our name represents quality of the highest standard. Do you require more information?. Call or write to us.